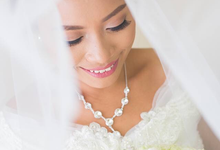 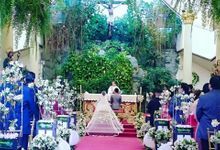 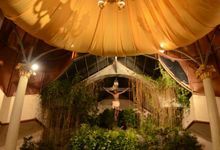 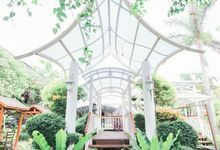 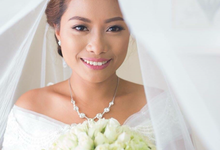 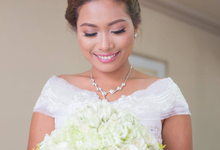 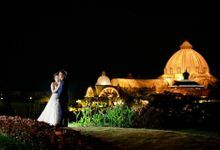 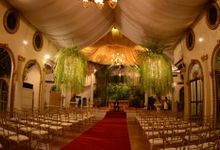 JSO WEDDINGS & EVENTS is a Makati-based events management company specializing wedding planning & coordination. 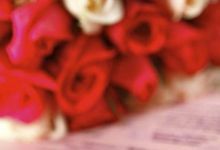 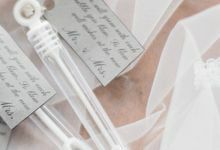 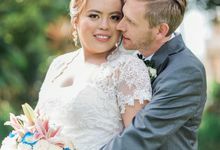 We work with versed, planning-savvy engaged couples who want to plan independently, but need a professional help in their wedding. 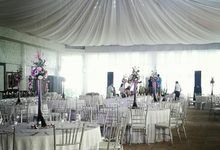 Our advocacy to every event is to make it memorable by making your day special. 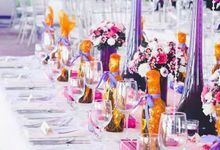 In addition to wedding planning & coordination, JSO WEDDINGS & EVENTS broaden the horizon not only to weddings but with other events & needs as well.